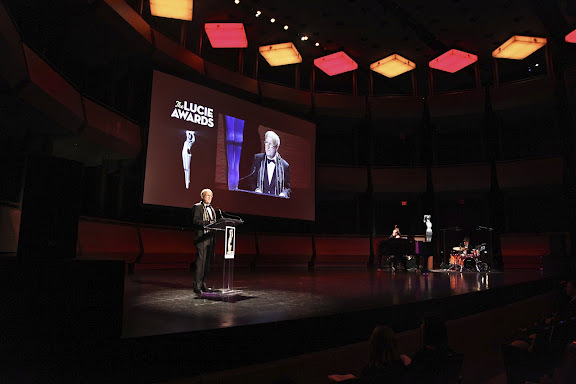 Award season is underway in America, and for shutterbugs worldwide that means it’s almost time for the 11th annual Lucie Awards. This year’s awards will honor six extraordinary figures in the world of photography—Arno Rafael Minkkinen, John H. White, Lisa Kristine, Victor Skrebneski, Li Zhensheng and Benedikt Taschen—whose achievements range from documenting slavery around the world to capturing intimate self-portraits or iconic images of celebrities in black turtlenecks. We here at Resource are dusting off our party dresses and shining our shoes in anticipation of the big event, which will be held this Saturday at Carnegie Hall. To help get you in the spirit, we’ll be taking you behind the lenses and into the minds of this year’s honorees, while also chatting with some of the people who make the Lucies possible. And to start, we decided to go straight to the source. Hossein Farmani’s life story is the stuff of biopics. Born in Tehran into a family of seven, the son of a middle class iron worker, Farmani’s interest in the arts started young. After dabbling in theatre and cinematography, he left his native country for the United States as a teenager, armed with a fistful of dollars and a love of photography. 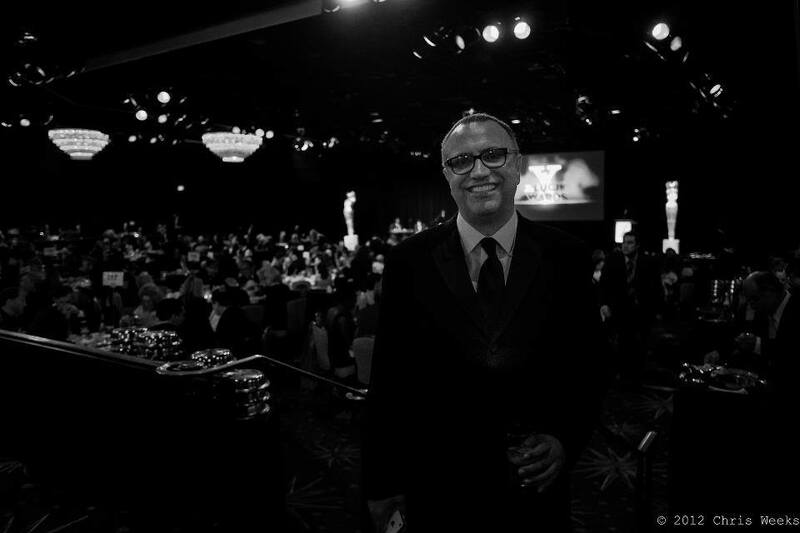 Today, Farmani is an esteemed publisher, collector and curator who has launched magazines, charity organizations and galleries the world over, from Istanbul to L.A. Eleven years ago, he realized his dream of establishing an Academy Awards-type ceremony for photographers with the creation of the Lucie Awards, which honor outstanding achievement in photography while also sponsoring scholarships, grants and mentoring programs. Your life story is often described as a textbook example of the American dream. What role did photography play in your journey from a young man in Shiraz to one of the leading figures in photography in the world? First, I want to thank you for the great compliment. I do feel that I have lived the American dream. I have always been appreciative of the opportunities that America has to offer to people like myself that come to the US with lots of passion and goals to make the world a better place for everyone. As a young photo enthusiast growing up in Shiraz, a small city in the south of Iran, the chances to develop in the field of photography were very limited. Coming to Los Angles provided me with a broader stage to pursue my aims and expand my knowledge. Of course photography played a big role in my decision to trek thousands of miles to a new country. I came to America with a few hundred dollars and speaking barely any English, but I felt that photography would grant me the means to support myself, whether by finding a job at a photo lab or as a photographer. Consequently, one of my first jobs was in a Hollywood photo lab printing celebrity headshots. The first time I was photographed in a portrait studio. The first time I witnessed a photo being processed. The magic of these experiences remains with me. What excites you about photography? What makes you so passionate about the medium? Well, many things. As a collector I see how a moment preserved in a photograph just a century ago can shed light on the way of life of past generations. I feel we owe it to the next generation to document that. What also excites me is when fine art photographers are able to not just document but also bring to life an imaginary world within the frame. I like when a photographer engages in creative photography. Why did you feel it was important to establish the Lucie Awards? What do you see as the Awards’ purpose or mission? I was working with Hollywood film festivals and have attended the Oscars a few times. I saw the impact that these events had on the public and admired the people who brought the entire experience to life: the directors, the producers, the cinematographers… And I thought, wouldn’t be nice if the world knew who the photographer of the Afghan Girl was, and wouldn’t it be nice if Steve McCurry was a household name? This was the motivation for the Lucies. When you started the Lucie Foundation 11 years ago, did you ever think it would achieve the renown and wide scope (sponsoring not just the main awards but also scholarships, lectures, and more) that is has today? No, I did not. 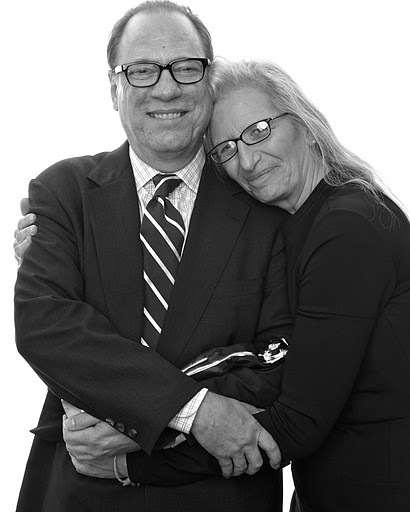 A major part of the expansion and success of the foundation and its programming is due to the vision and efforts of its Executive Director, Cat Jimenez. We are very pleased at the scope of the outreach that the Lucie Foundation has been able to achieve without major corporate sponsorship and primarily through contributions from individual photographers who submit their works to the International Photography Awards competition, our sister-effort. These 20,000 plus photographers that have supported us throughout the years, as well as many other contributors who have made personal donations, are proudly and actively taking part in advancing the efforts of the foundation. How does having an institution like the Lucie Awards around that recognizes achievement in the medium affect photography and photographers around the globe? The Lucies seem to have taken on a life of their own that is beyond my control. As I travel to all corners of the world and meet photographers in different stages of their career paths, they share their inspirations and motivations about creating an image worthy of submitting to the Lucies, and that makes me realize how many people worldwide have been affected by what we have created. Each time I learn of creative people who try to improve their skills and further their vision, it makes me understand that we have achieved something good for the field of photography. You’re involved with numerous awards and photo festivals around the globe. How do you balance all your projects? What do you think makes the Lucie Awards special? I am a photo preacher, a missionary for photography. I lecture about the industry and talk about taking photographs like it’s my religion. I like to start projects internationally and then empower the local people to take over and control their own festivals. I have been and am continuing to support all new festivals and awards. I believe that those who view new photography projects and events as threatening to their business don’t really love the essence of photography and are rather in the business of photography. Lucie is a no-ego foundation. It does not belong to me, nor to Susan Baraz, my co chair, or to Cat Jimenez. We created the foundation for everyone to be involved. The foundation cannot survive without the help of passionate believers in photography. Unlike many foundations, financial gains and individual career tracks are not our primary focus. This is a foundation supported by people who truly love the medium and are very accepting of its every expression. We don’t discriminate against wedding, paparazzi or sport photographers, but see all as part of the bigger evolutionary picture of the field. We celebrate any and all image-makers, including the industry professionals who make the wheels turn and whom we honor in our supporting categories, such as curators, editors and publishers to name a few. What are you most looking forward to at this year’s s ceremony? What makes that evening so special? It’s the first time we are holding the event at Carnegie Hall, which in itself is very exciting. The 2013 Awards will also honor, for the first time in their history, an important Chinese photographer, Mr. Li Zhensheng, with an Achievement in Documentary Award. Not only the Chinese media but also, and more importantly, a great community of over two million photographers in China are buzzing with excitement in anticipation of this award! In my traveling lecture series, which I conduct in Asia on the subject of photography, I always ask photographers to imagine every image they take as the only surviving photograph in the future. Think carefully before you push the shutter. Every photo you take is important. Lastly, I eagerly anticipate introducing a new project called ISEN at the Awards. ISEN is an international standard we have created for photographic editions. You will be hearing a lot about it in the coming year. I believe we have a responsibility to the next generation to accurately archive and document the currents of our time. Resource will continue its behind-the-scenes look at the Lucie Awards throughout the week. Check back tomorrow for a Q&A with Lucie Foundation executive director Cat Jimenez!